Formed in 2010, Hejira are Sam Beste, Rahel Debebe-Dessalegne, Alexis Nunez and Alex Reeve - a group of Londoners with a diverse collective heritage spanning the entire globe from Chile and Hungary through to Ethiopia and Germany. Borne of many years of experience performing individually in a bewildering amount of styles with the likes of Amy Winehouse, Tom Jones, Nitin Sawhney, Eric Lau and Connan Mockasin, the band seek to build this musicianship into an uncompromisingly visceral, passionate yet tender sound. Litmus Test is taken from Hejira's sublime debut album, Prayer Before Birth. 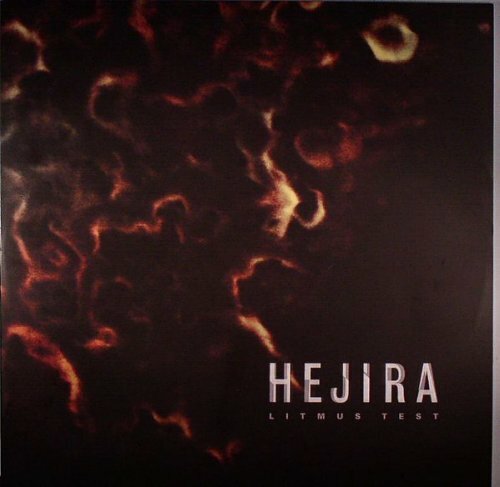 Litmus Test epitomizes the fundamental tenets of Hejira's musical ideology - a questing sense of compositional experimentation, the power of a genuinely democratic creative process and the importance of melody. It lurches with beguiling, seemingly ominous intent, melodic elements conspiring to form a uniquely engaging whole. Resistance is futile. 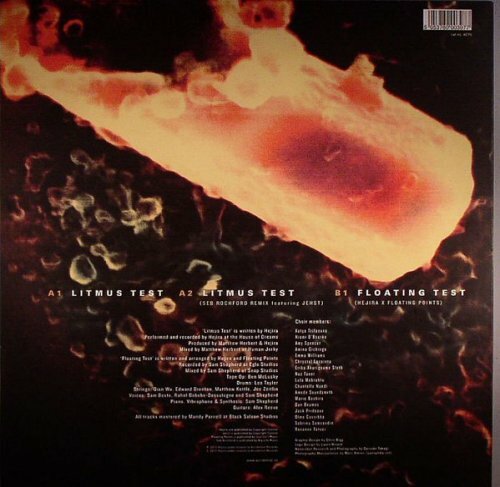 Exemplifying the band's belief in collaboration, Litmus Test is backed by two remixes. The legendary Seb Roachford twists the track to meet his own nefarious needs, all sinewy, cranium crunching flow and urban ennui, with additional vocal stylings by English rapper and YNR Productions co-founder Jehst. Floating Points offers something altogether quite different but no less awesome. He stretches Litmus Test out, teasing forth-baroque drones and choral harmonies before exploding into Tortoise like realms of syncopated guitar lines and a relentless groove. Accompanying Litmus Test single will be a live film of the track performed in The House of Dreams - Hejira's studio sonic Shangri-La.